Enchiladas. Sombreros. Aztec culture. The Mexican Wave. We’ve a lot to be grateful to Mexico for introducing to the world. So how better to recognize this, and take the opportunity for some light-hearted employee engagement, than to celebrate Cinco de Mayo in your office? As schoolchildren across America know, Cinco de Mayo is held on May 5th every year to celebrate all things Mexican. Cinco de Mayo is on a Saturday in 2018. From such sombre beginnings as the triumph of the Mexican army over the invading French in a famous battle of 1862, today Cinco de Mayo is cause for celebration at over 150 official events. And it’s the perfect excuse to inject some fun into the workplace. 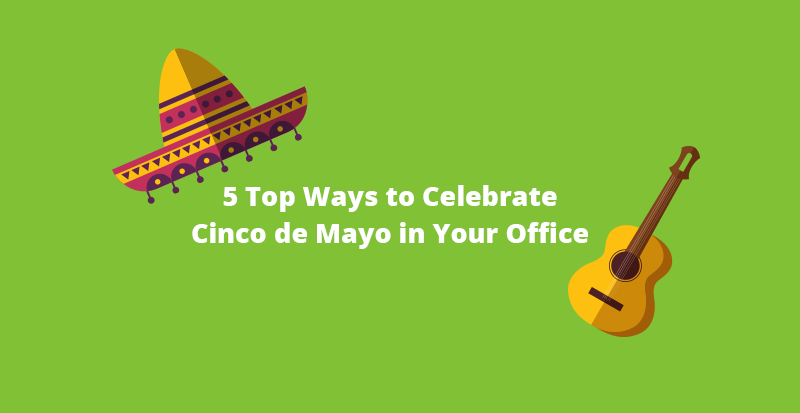 To help you and your teams get into the spirit, we’ve got five great ways to celebrate Cinco de Mayo in your office, guaranteed to be fantastico! 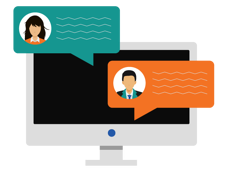 Come up with a list of about a dozen commonly used words and phrases, together with their Spanish translations, and challenge your team to use the Spanish language versions for the whole day. These could be anything from greetings (“hola”) and thanks (“gracias”), to meetings (“una reunion”). You could even raise the stakes by introducing a ‘swear jar’ system, where every time a team member speaks the English version instead they have a dollar added next to their name. At the end of the day, the person or people with the highest amount could be put on kitchen-cleaning duty tomorrow! To keep up interest throughout the day, you could use a ticker to update everyone on the current worst offenders. Everyone loves a bit of competition, so split your colleagues into teams and create a contest for the best Mexican-themed desk or pod decoration. Make sure to give them a few days to prepare in advance, and your office should be magically transformed into a sea of colorful flags, ornaments, artwork… maybe even a piñata or two (using the face of your boss on which is optional, but we’d probably not recommend). You’ll soon be seeing red (plus green and white). Help get your teams’ creative juices flowing by creating a special Cinco de Mayo-themed wallpaper or screensaver. So your colleagues think they’re top of the class for general knowledge? They could go on ‘Who Wants to be a Millionaire’ and come out with some serious winnings? Don’t just take their word for it - get them to prove it! Set up an office quiz around famous Mexican people, history, cities and landmarks. Would they recognize filmmaker Guillermo del Toro, football player Claudio Suárez, or Mexican revolutionary Pancho Villa? Do they know that the traditional national sport of Mexico is a type of equestrian called charreria? Can they name the famous historic site of Chichen Itza? We have a handy survey tool you can use for your quiz, plus an alert which would be perfect to announce the winning person or team. There’s no easier way to get the Cinco de Mayo party started than through food and drink. If an army marches on its stomach, an office is no different. Fortunately, Mexico abounds with wild and flavoursome dishes that are also super easy to prepare. So clear your staff room table and pile on the plates of tacos, nachos and tortillas; perhaps even pour some refreshing mock margaritas as the perfect accompaniment (the real thing might ensure everyone is asleep on their keyboards an hour later!). You don’t need to limit your celebrations to the office – take the opportunity the day presents for a memorable offsite team-building event. There are sure to be plenty of options nearby, but how about arranging a group Mexican cooking class, including a sampling of traditional Mexican beverages? You could set up a taste test challenge for your team to identify the Mexican brews from a line-up of various international beers. If you can find a local Mariachi band to play as well, even better! 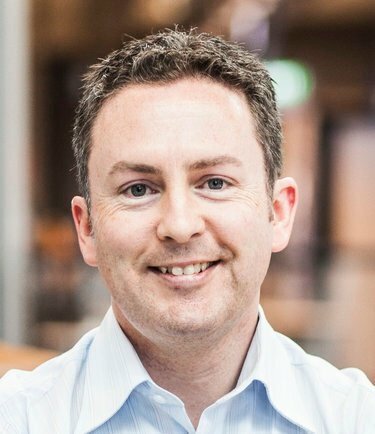 You’ll soon find everyone getting into the Cinco de Mayo spirit and humming as a team, plus of course creating awesome stories to take back to the office for those teams not lucky enough to have such a fun manager! Events like Cinco de Mayo open up a wealth of options for employee engagement and team-building, as well as enormous amounts of fun. So get creative, try out our tips above and get everyone in your team involved. Ole!